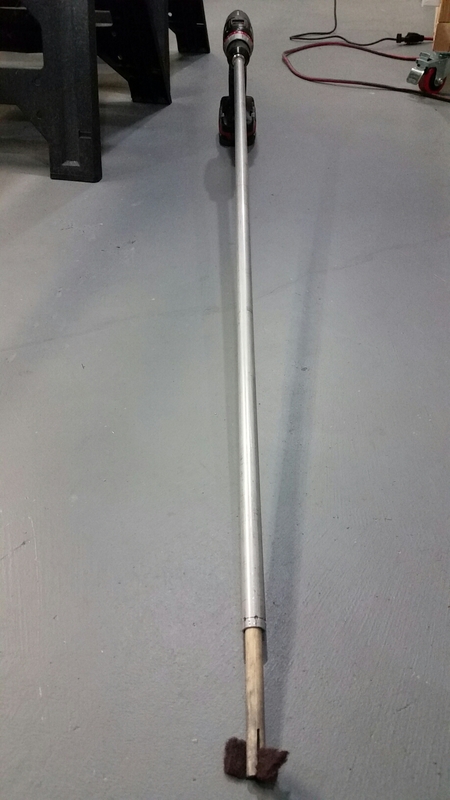 Primed and riveted elevator bellcrank assembly. 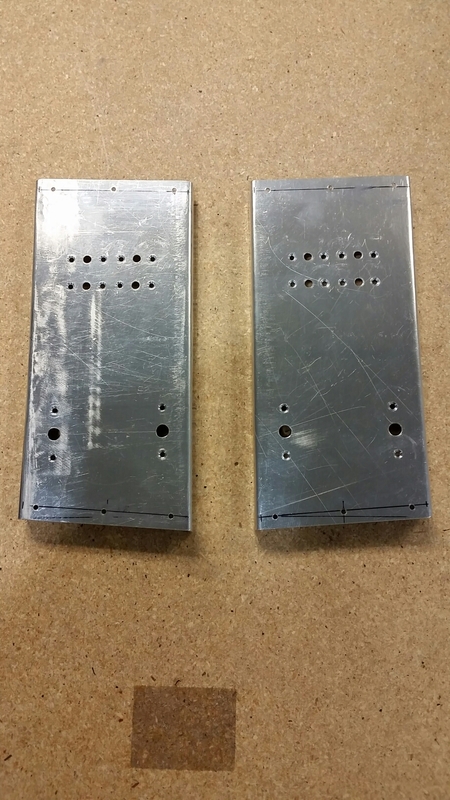 Drilled rivet holes in battery tray angle and fuse block brackets. 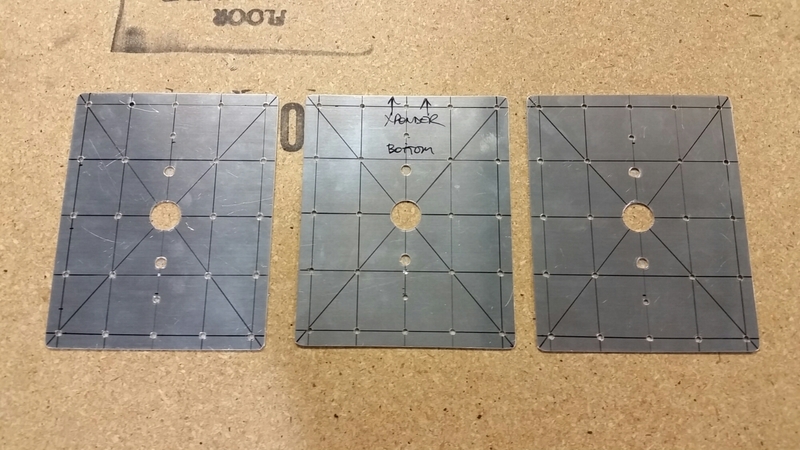 Cut from .040 sheet and drilled rivet holes for antenna doublers. Scuffed elevator pushrods for primer. Used a dowel and scotch brite attached to my cordless drill to scuff rods internally. 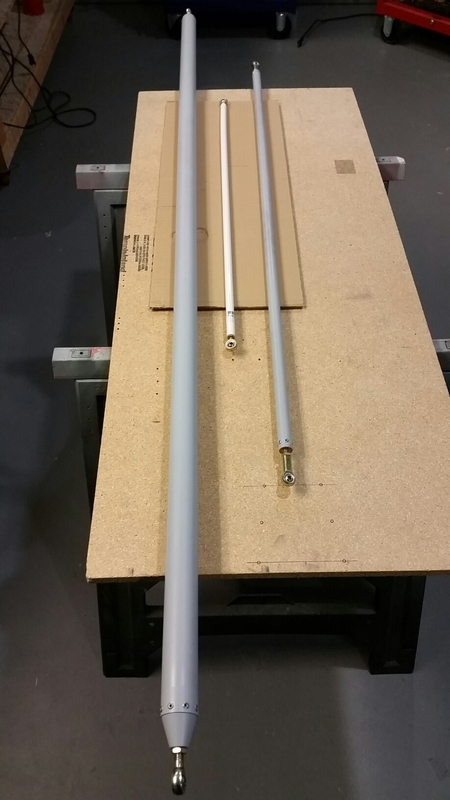 Primed elevator pushrods. Riveted rod ends rod pushrods, installed rod end bearings, and set to proper lenghts. 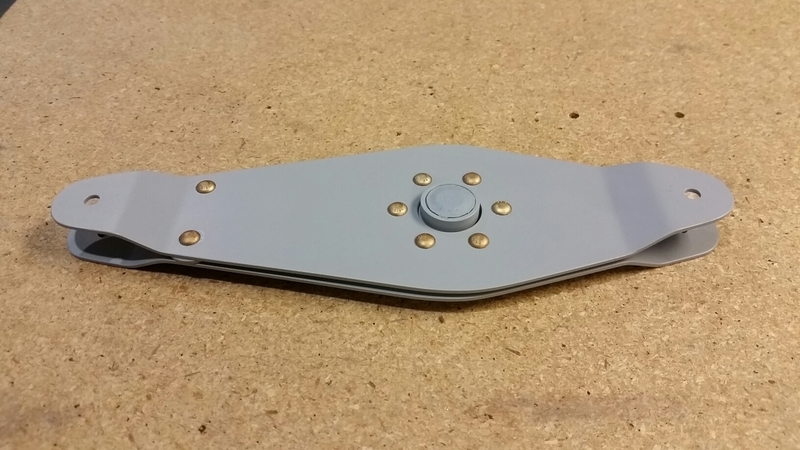 Scuffed elevator bellcrank assembly for primer. 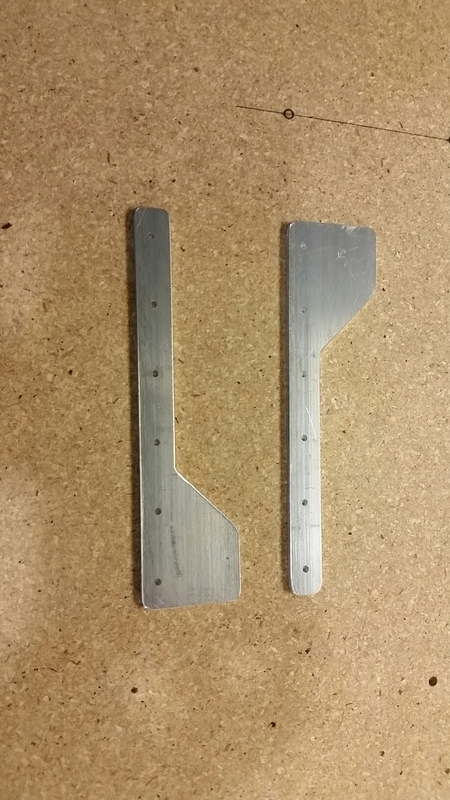 Cut battery tray angles to proper lenght. 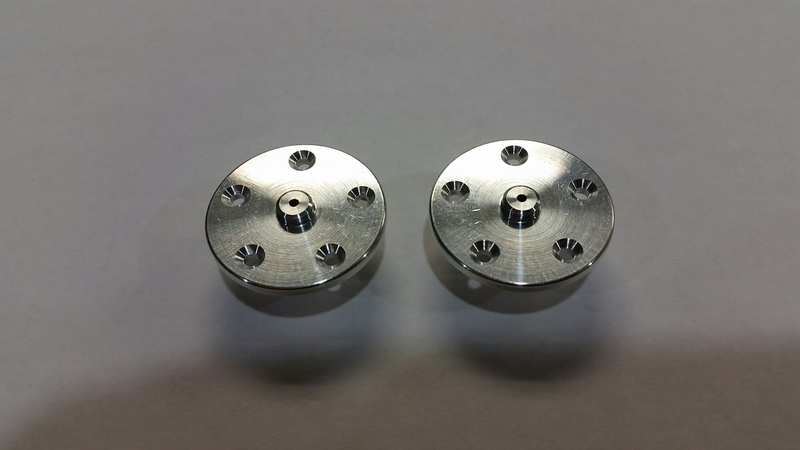 Drilled and countersunk static port flanges. I had to remove the countersink cage because the port was in the way. Used my drill press but took some time to get the countersink depth set properly. 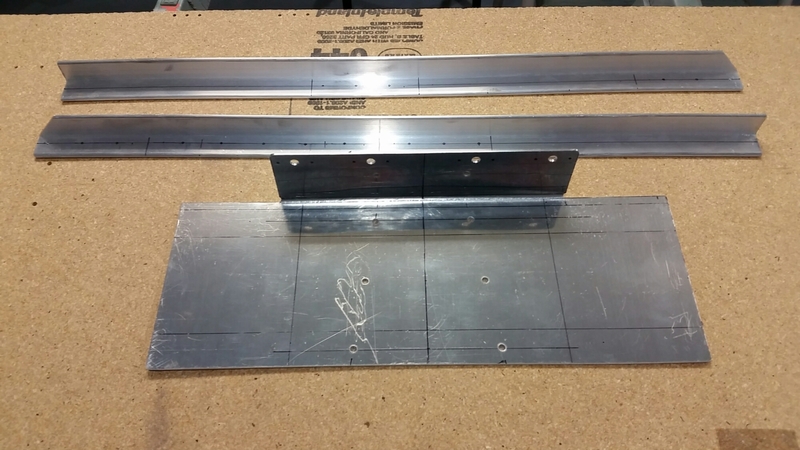 Cut, shaped, and drilled battery tray and grounding blocks. Marked rivet lines on angles.